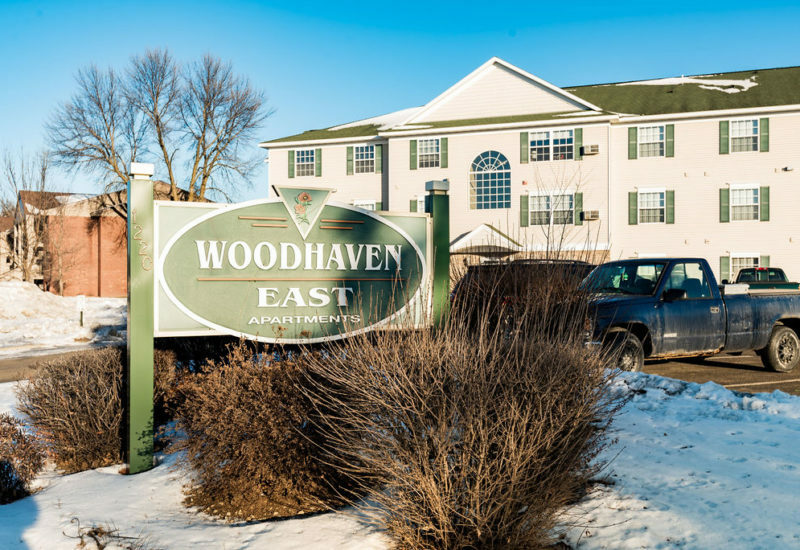 Woodhaven East was built in 2001, providing modern comfortable apartments. 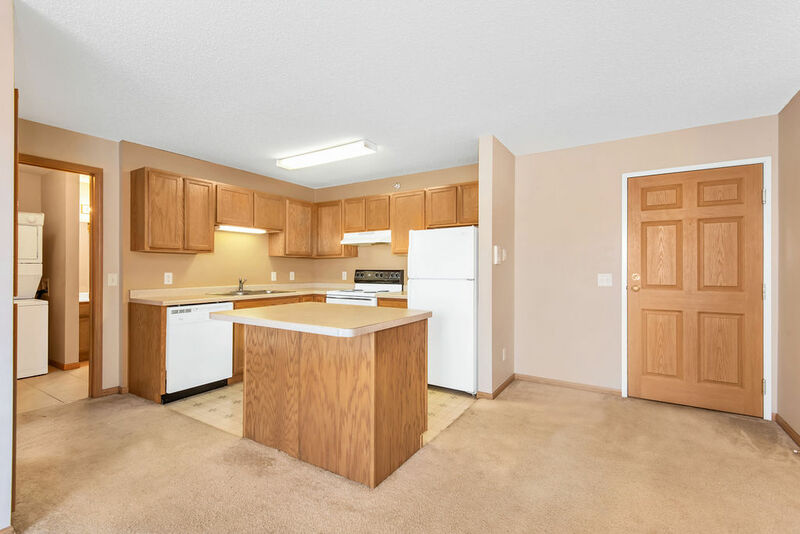 Apartments have large windows allowing for great sunlight, large closets, built in air conditioning, and dishwashers. 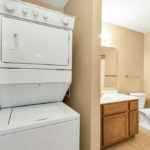 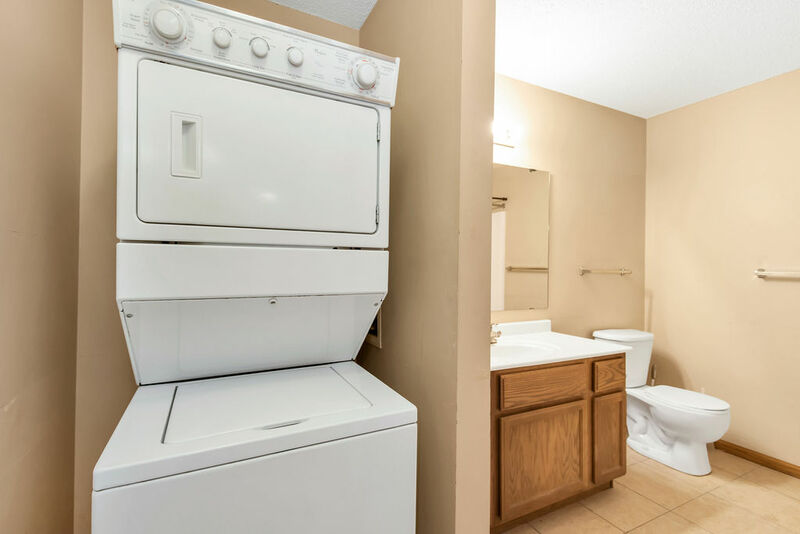 On-site laundry is available on each floor of the building. 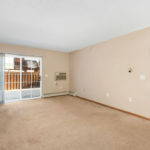 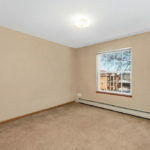 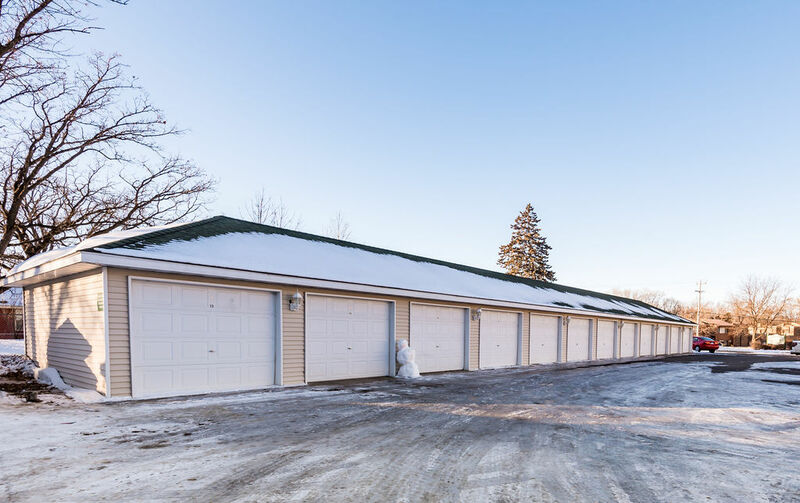 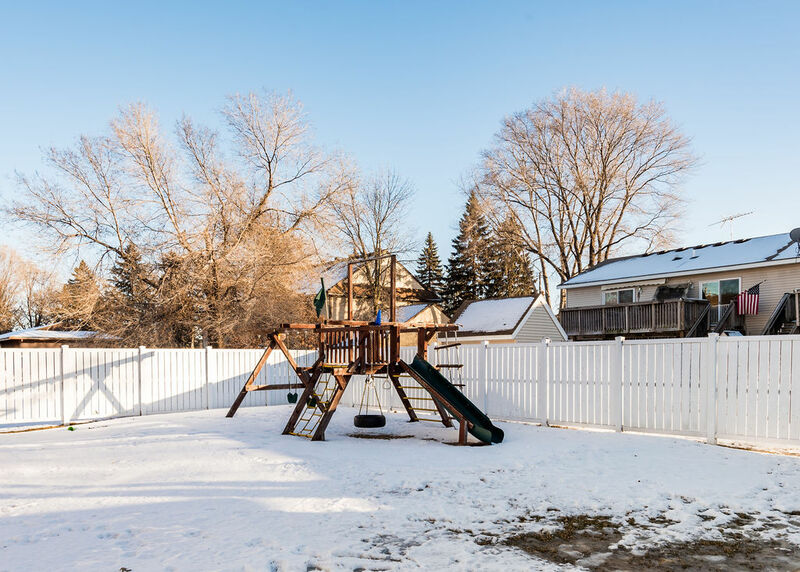 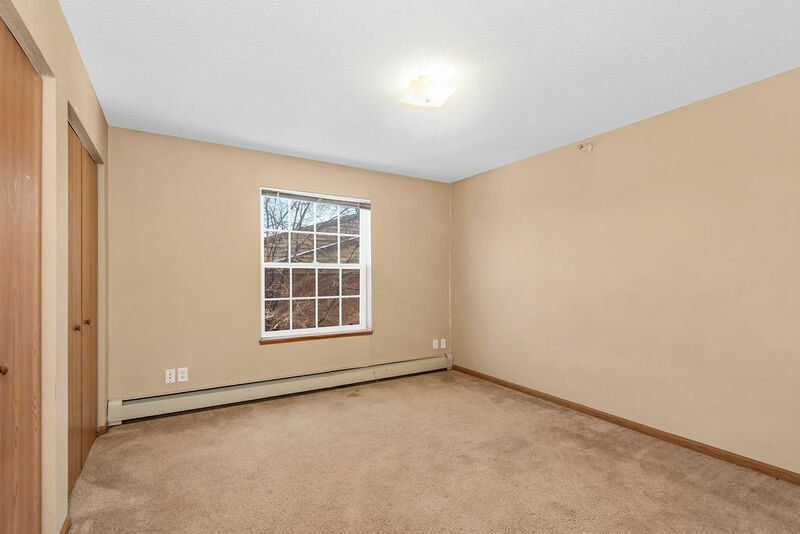 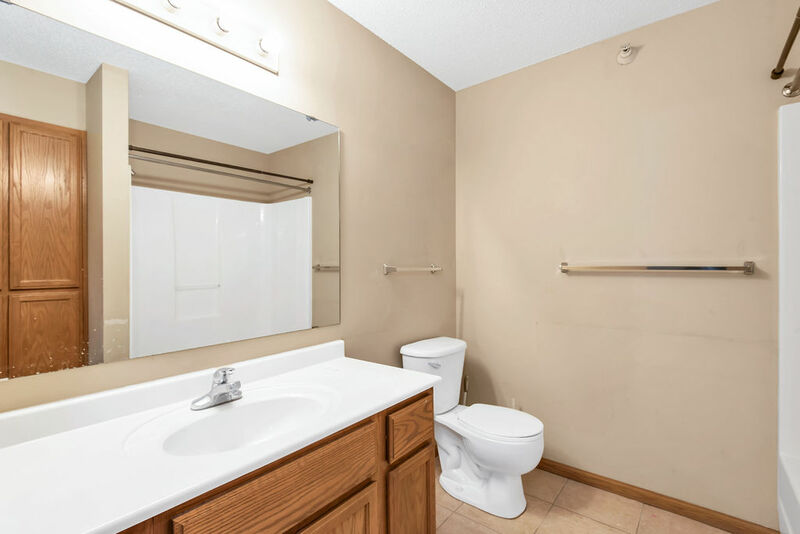 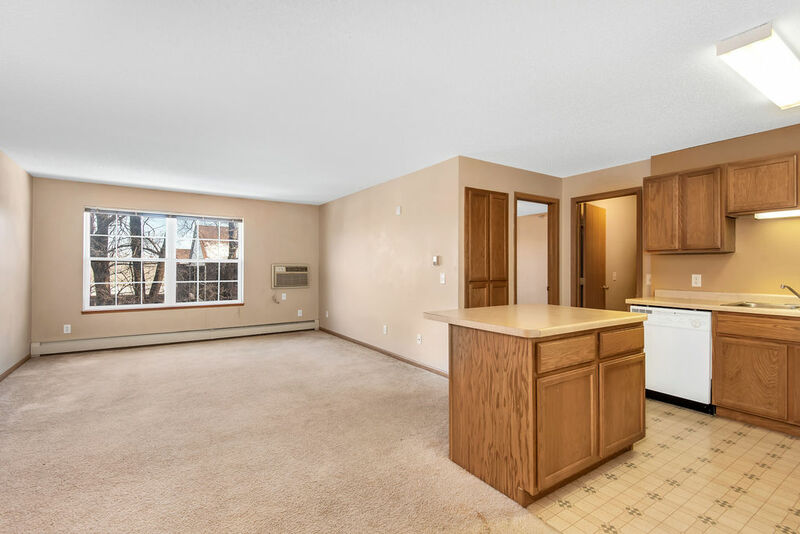 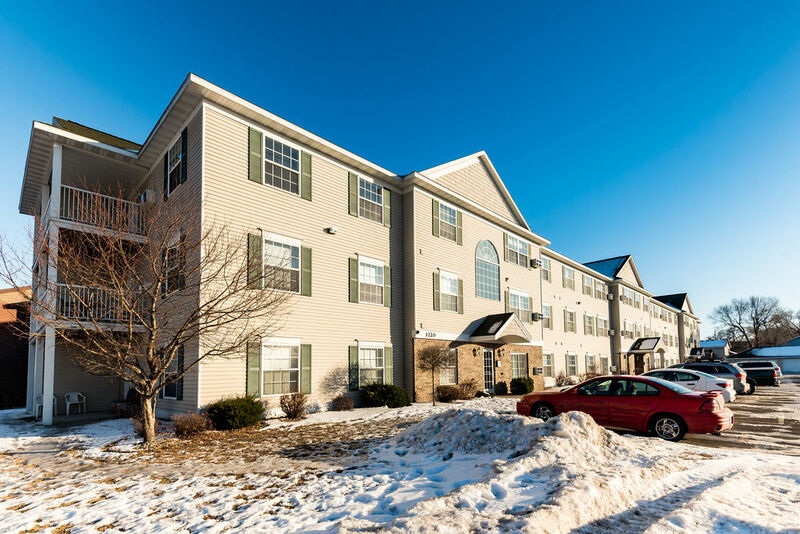 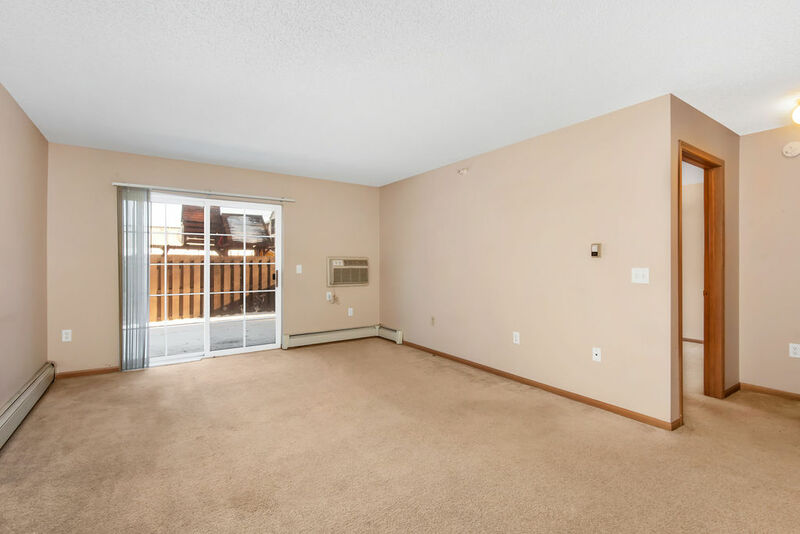 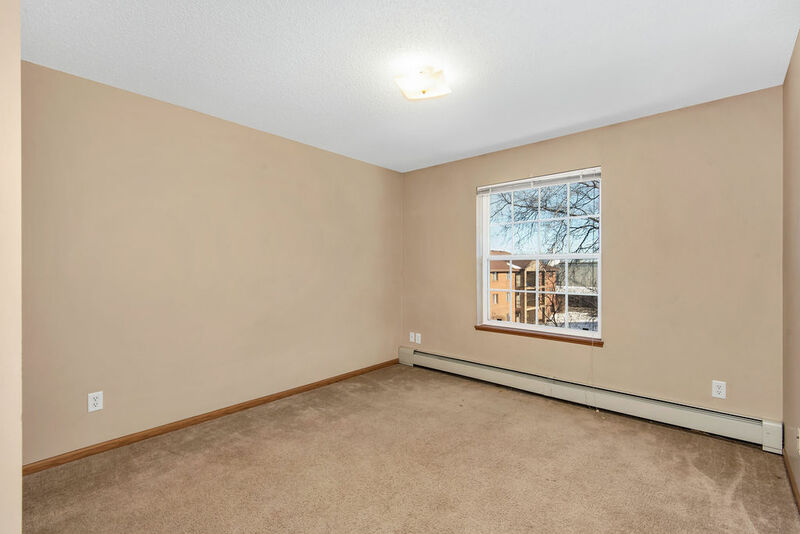 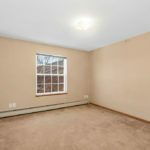 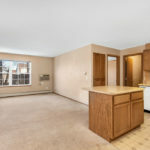 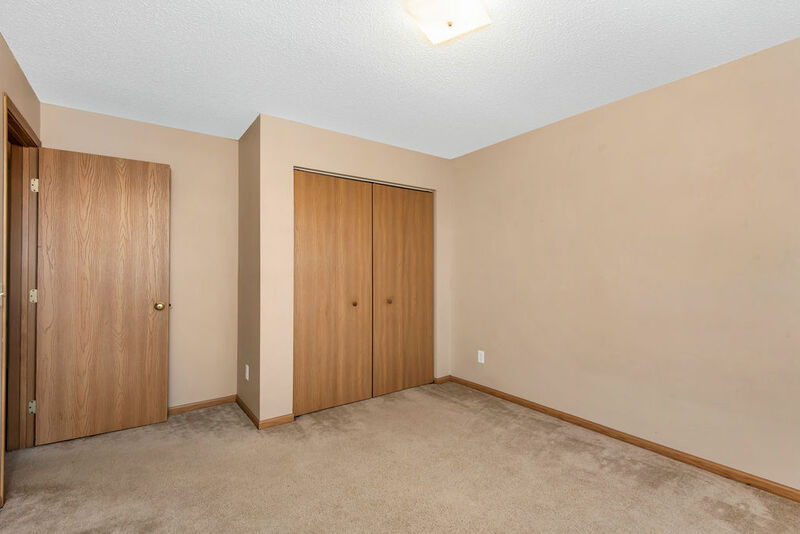 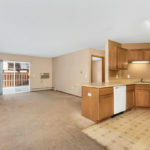 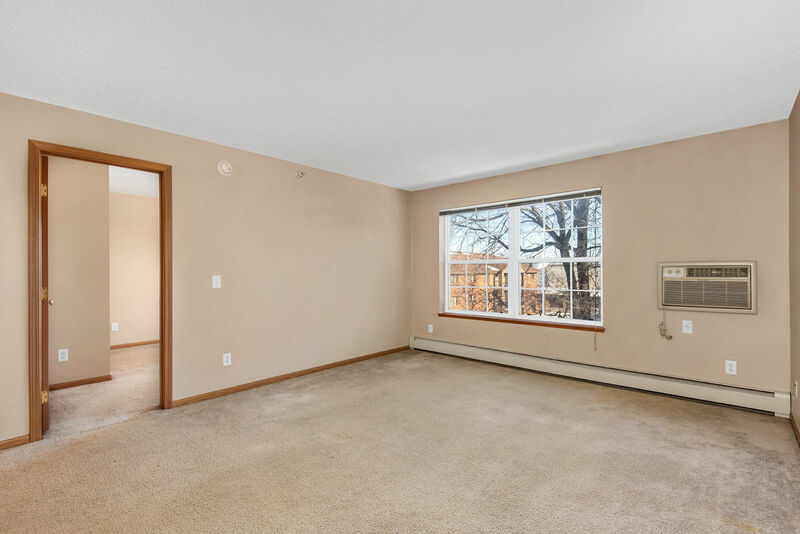 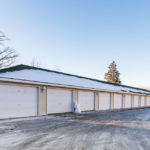 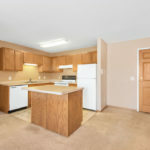 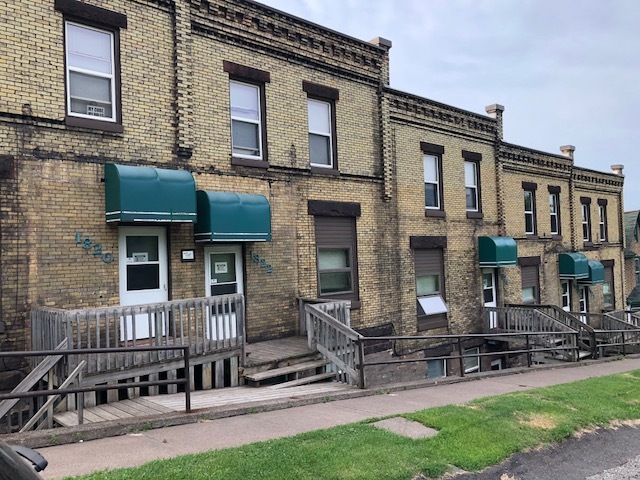 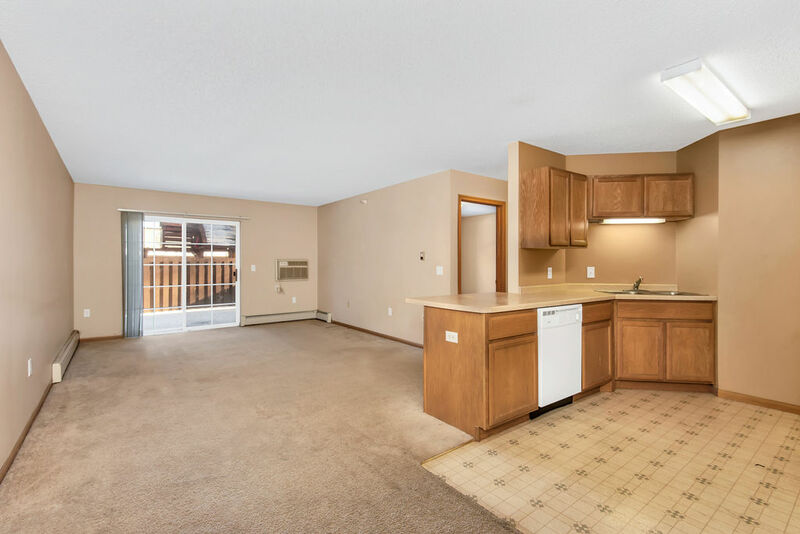 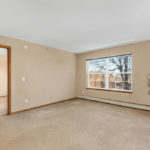 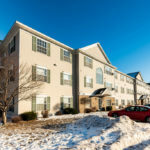 This property is centrally located near popular shopping and dining options with an easy commute to downtown St Cloud as well as St. 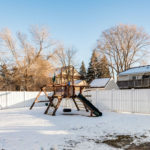 Cloud State University. 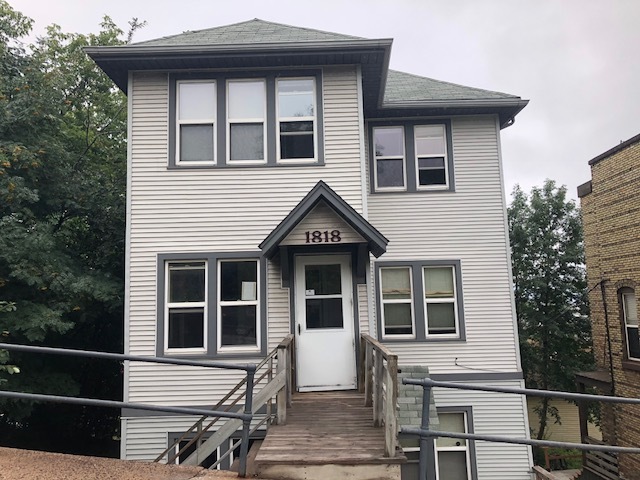 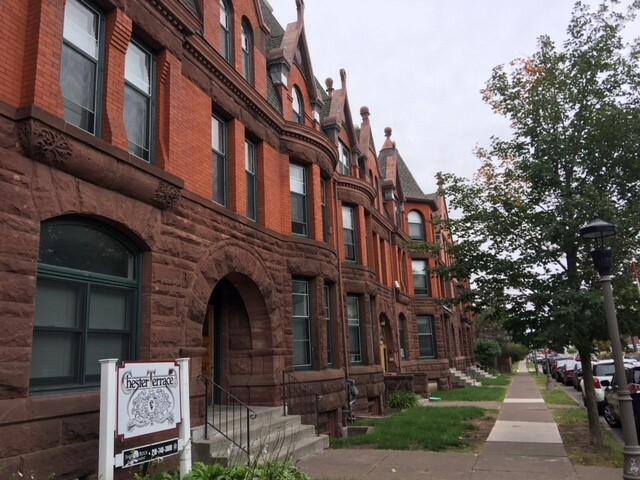 One bedroom apartments available in June 2019 starting at $650/mo. 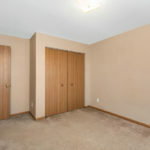 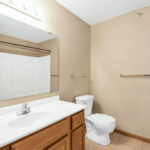  Two bedroom apartments available now starting at $810/mo.